1) Over 70% of the badger population in large areas of the United Kingdom will be killed, many of them healthy. 2) The method of free-shooting badgers can cause severe injury to many thousands of badgers. 3) Independent scientific studies have shown that culling would be of little help in reducing bovine TB (bTB), and even suggest that it could make things worse in some areas. We urge the UK government to stop the cull and implement the more sustainable and humane solution of both a vaccination programme for badgers and cattle, along with improved testing and biosecurity. 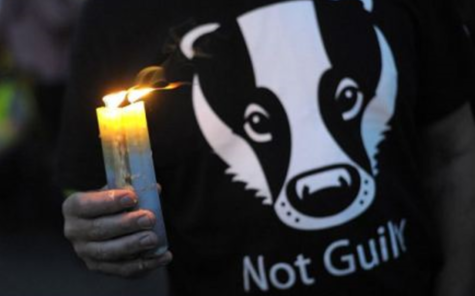 2016 is the year planned for badger culls to be extended into more counties. This is unacceptable, inhumane and barbaric, especially as bTB will not be controlled or contained by the slaughter of this iconic wildlife species.